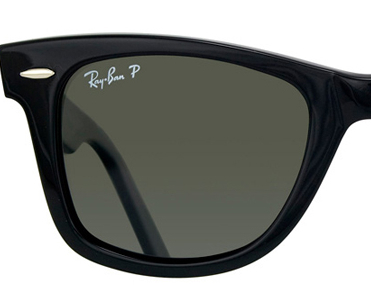 As one of the most recognized sunglasses styles in the world, the Ray-Ban Wayfarer sunglasses are iconic. Whether you have a scratched lens or just want a different color to match your outfit, changing the lenses in your Ray-Ban Wayfarer is super easy! 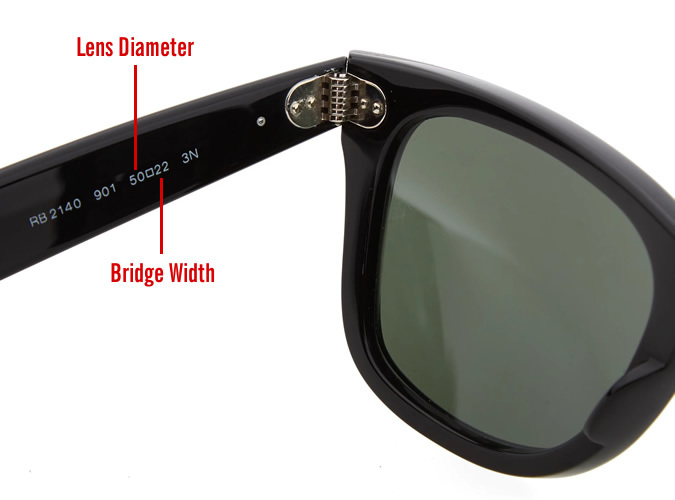 Ray-Ban wayfarer lenses vary in sizes (47,50 & 54) so it’s important that before you replace the lens that you actually make sure to order the correct size. You will need the following two numbers in order to ensure you are ordering the correct lens. 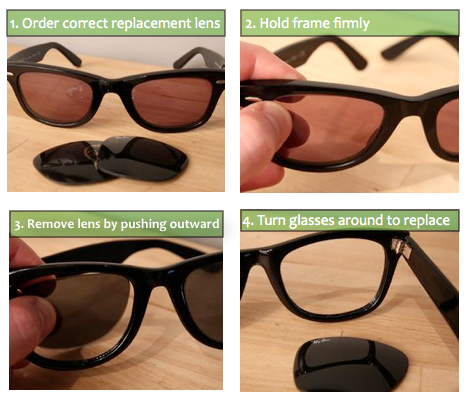 See Diagram below with an example on where to find the style and lens size on your Ray-Ban Wayfarer. Holding your Ray-Ban Wayfarer sunglasses firmly by the nosepiece. 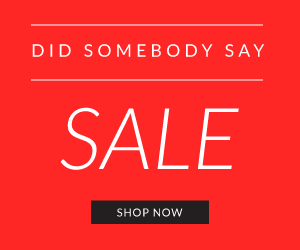 Grasp them with the outside lenses facing you and the earpieces pointing away. Press the frames outward gently with your thumbs–keeping a light tension with your fingers–until the lens pops out of the frame. It might take some steady pressure to get the lens out, but hold onto to nosepiece and corner of lens frame supporting the frame so it doesn’t snap, then bend out a little and push the lens away from you. 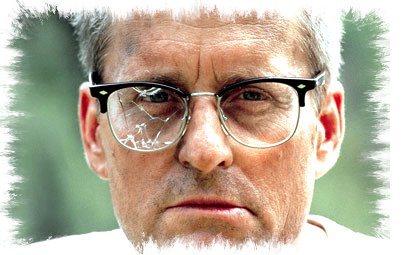 *TIP: If you are unable to remove your lenses we recommend you apply heat to the frames helps loosen it up. Simply fill a sink with hot tap water, and hold lens area of the sunglasses frames underwater (fill with hot running water from the sink faucet; NOT boiling water). Keep under water for 30 seconds. Repeat process above. Turn the glasses around so that the earpieces point toward you. Place the new lens on the inside of the frame, against the opening where it should be installed. Wrap your fingers around the frame. Place both thumbs against either side of the lens, and press gently and evenly until it pops into place. Apply pressure around the edges of the new lens–still working from inside the glasses–to make sure it’s firmly seated all the way around. 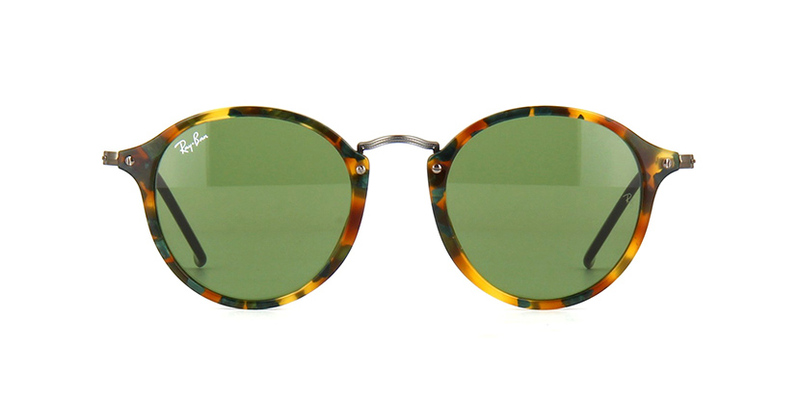 What Are Polycarbonate Lenses for Sunglasses?